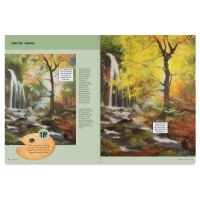 Acrylic: Landscapes is the perfect resource for artists learning to use acrylics to create the perfect scene. 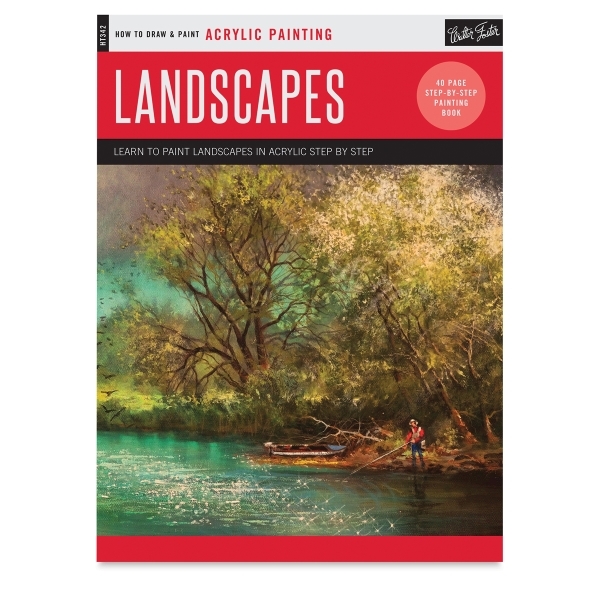 Inside, readers will find an informative guide on basic tools, materials, and concepts — including painting techniques and a color wheel — to get started. As the book progresses, artists develop essential skills needed to understand acrylic paints. The wide variety of classic landscapes includes a winter scene, a spring storm, and a waterfall. 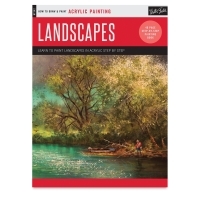 Step-by-step instructions by featured artist Tom Shropshire are easy to follow — perfect for beginning artists or continuing artists painting landscapes for the first time. Paperback. 40 pages. 10¼" × 13¾" (26 cm × 36 cm).